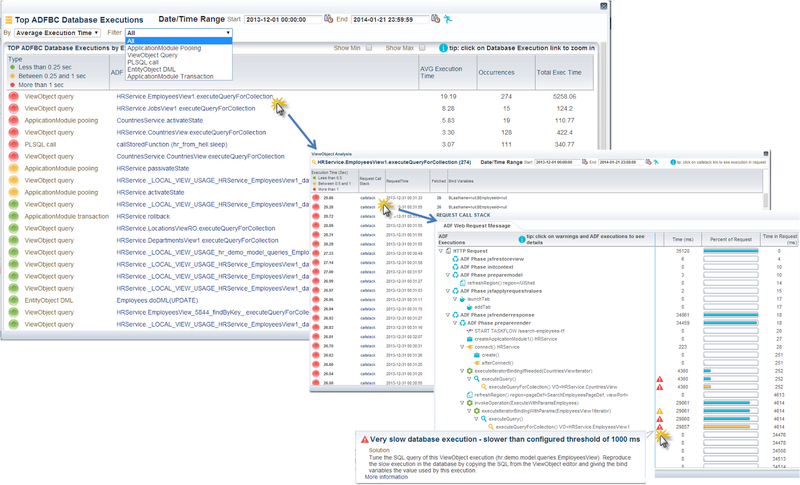 The ADF Performance Monitor is an application performance management tool (APM) tool that really understands Oracle ADF applications. Web applications often contain frustrating blind spots and mysterious, recurring problems that are often difficult to identify, diagnose, and fix. 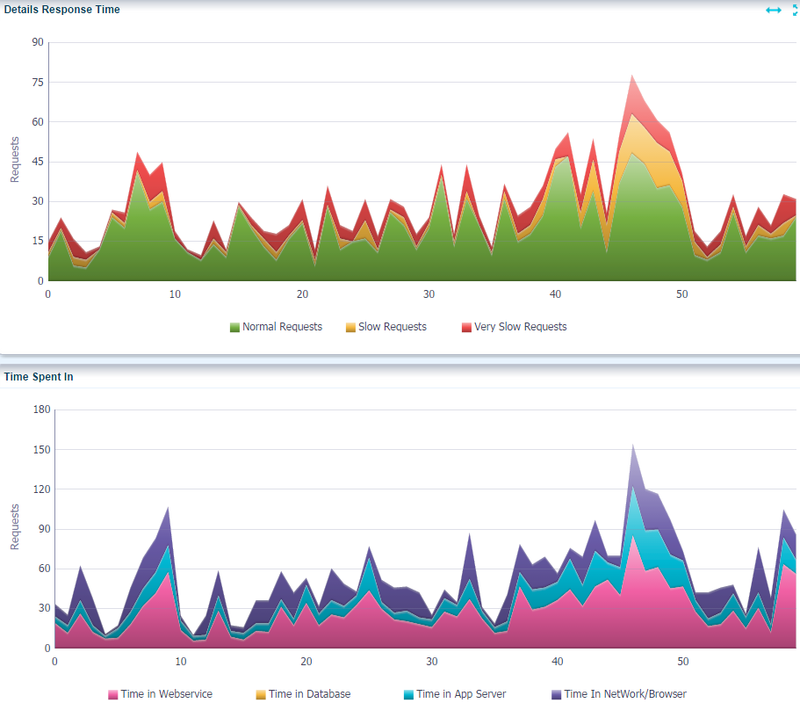 The ADF Performance Monitor helps enterprises by delivering insight into real end-user experiences. It helps development, QA teams and administrators detect, analyze and resolve common and less common issues in response times and resource usage of ADF applications. 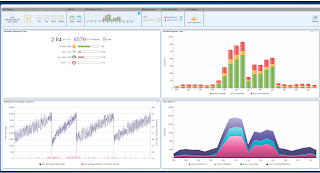 The first version of the ADF Performance Monitor was created by Frank Houweling and released in 2009. This was first an ADF 10g version; this version consisted of printing performance metrics in JDevelopers console log only (what methods, operations and queries were executed, when and how often). The urgent need of performance visibility came back every time in somewhat all Oracle ADF projects; nearly all ADF applications had performance problems in some way and extreme difficulty in identifying these bottlenecks. Over last years the ADF Performance Monitor has been implemented in more than 50 Oracle ADF business production applications – in more than 25 countries in the world; for example in the Netherlands, Germany, Belgium, United Kingdom, France, Spain, Canada, United States, Switzerland, Austria, Romania, Poland, Libanon, Sultanate of Oman, India, China, Australia, Cuba, Mexico, e.g. 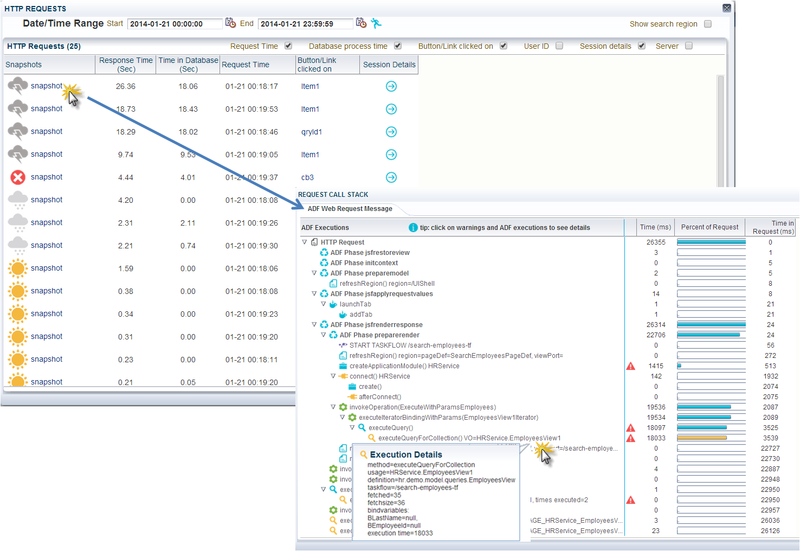 Whitepaper ADF Performance Monitor - this document gives more information about the architecture and implementation of the ADF Performance Monitor. More information is available on www.adfpm.com.